The bright and colourful alphabet rug is a great way of introducing early years’ literacy skills. 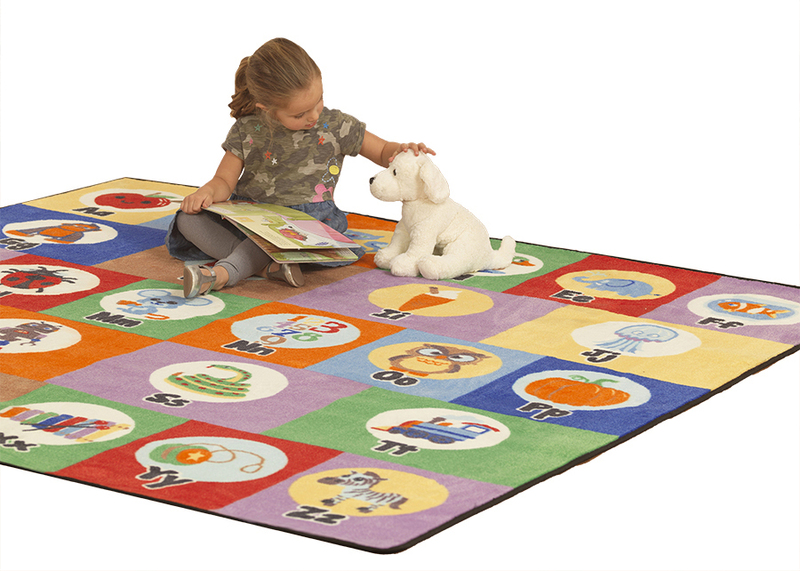 This ABC rug features 26 colourful illustrations which children can associate with the letter they represent. Ideal for use in schools, pre-school and nurseries. 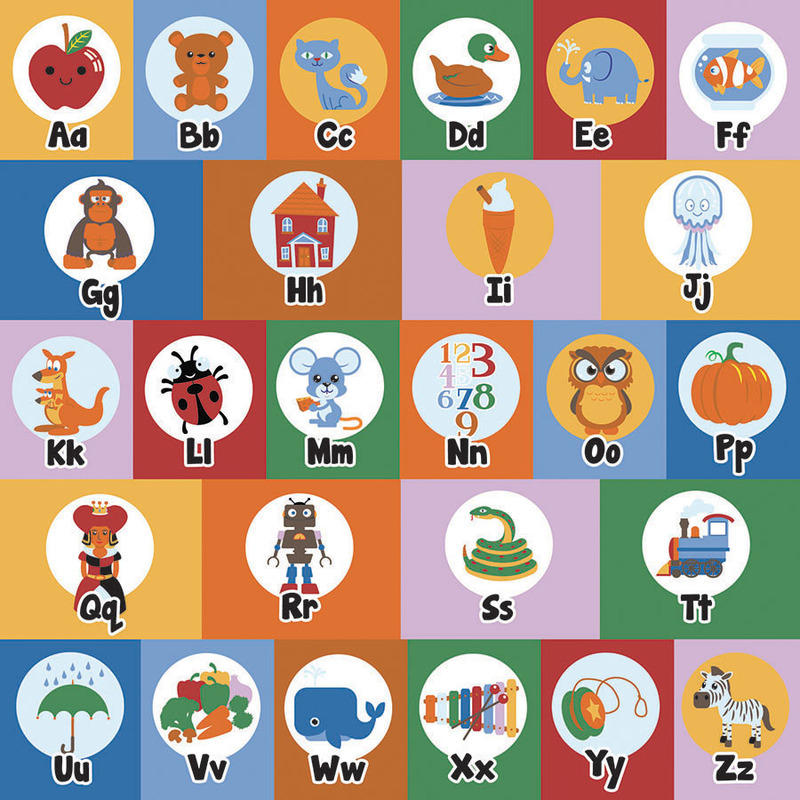 This classroom rug is a great way to brighten up any classroom and makes learning the alphabet fun and interactive. This ABC floor mat features triple felt backing, double stitching and benefits from a locked in anti-microbial feature for improved durability and cleanliness.